Ecommerce Conversion Rates 208 inShare If you run an online store, you’re always trying to boost your sales. Here’s how to increase the conversion rate of your ecommerce site. What’s the conversion rate I can be happy with? Don’t worry about ‘average’ rates. A good conversion rate to strive for is better than the one you have right now. There are just too many variables that affect conversions, so its very difficult to have apples to apples comparisons between different sites. Quality of the traffic is a major contributor. Rates around 1% and 2% are fairly common. 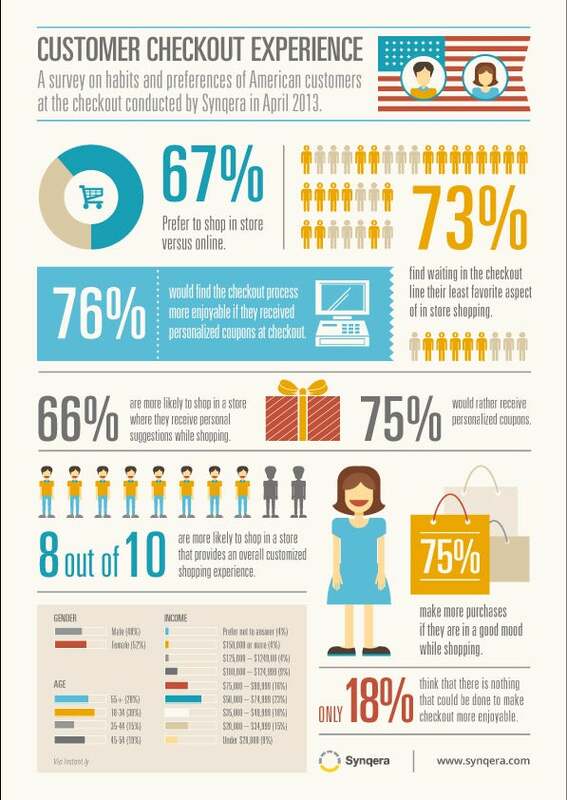 Offering a fast experience to your users is essential when it comes to online shopping. Research has shown that that website abandonment happens after 3 seconds and that faster sites earn more revenue. Simply put, a slow site = slow sales. Even a 1-second delay in page load time can potentially cost you milions in revenue. GTspeed was developed to offer Magento users a step in the right direction when it comes to speed optimization. With a few clicks, you can optimize your Magento installation quickly and easily. Best of all it’s free!